A lot of this sounds like a fan’s wish list, but hey, I hope it’s true. 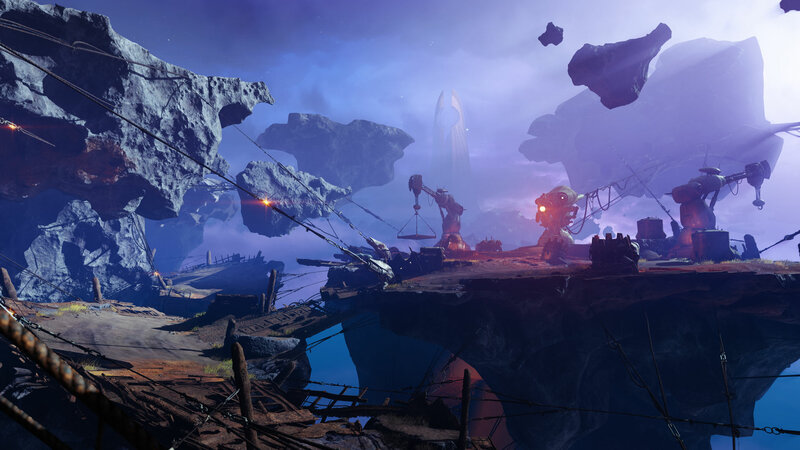 The future of the Destiny franchise has surely been a matter of interest to its current and former fans ever since Bungie extracted themselves from their deal with Activision while retaining control of the IP as well. And while right now, we have nothing to go by, and can only hope that the right moves Bungie is taking with Destiny 2 will translate to the next game, there are some rumors that are saying all the right things. AnonTheNine is a well known Destiny leaker, notorious for getting details about Destiny 2 correct. He has put out a video, which you can see for yourself below, detailing what we might expect from Destiny 3. The long and short of it is: it comes out in 2020, it’s for PS5 and Xbox Scarlett, it’s going to continue in the engaged player focused direction Bungie has been taking Destiny in with since Forsaken, and will have far more RPG elements than any previous game in the series. For now, this is all just a rumor—it almost sounds like a fan wish list of what one would want Destiny 3 to be. That said, we know that Bungie wished to take Destiny in this direction all along, while Activision was trying to steer it towards a more mainstream-friendly direction, and that that conflict was one of the reasons the parties split. So who knows? We’ll have to wait until it’s officially revealed, at any rate.